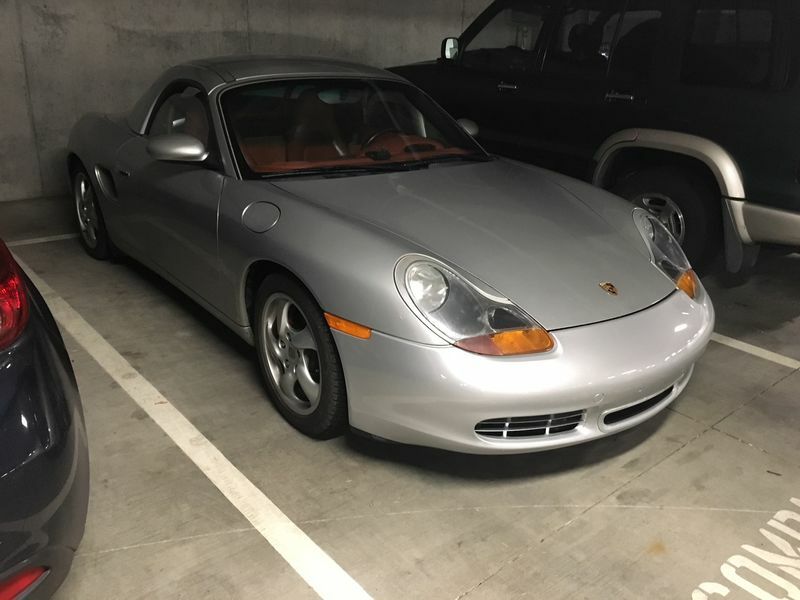 Just purchased a 2000 Boxster S this weekend. After much searching I located one with with 37,000 miles. This will be my 2nd Porsche - first was a 914 purchased many years ago. Last edited by Ron986; 11-07-2017 at 07:15 PM. Very nice. Welcome! Silver exterior with red interior is the classic Boxster prototype style!